2426 Square Feet (225 Square Meter) (70 Square Yards) 4 bedroom Europan style completed house. Design provided by Dileep Maniyeri, Calicut, Kerala. Ground floor area : 2166 Sq.Ft. Mezzanine Floor area : 260 Sq.Ft. Total area : 2426 Sq.Ft. 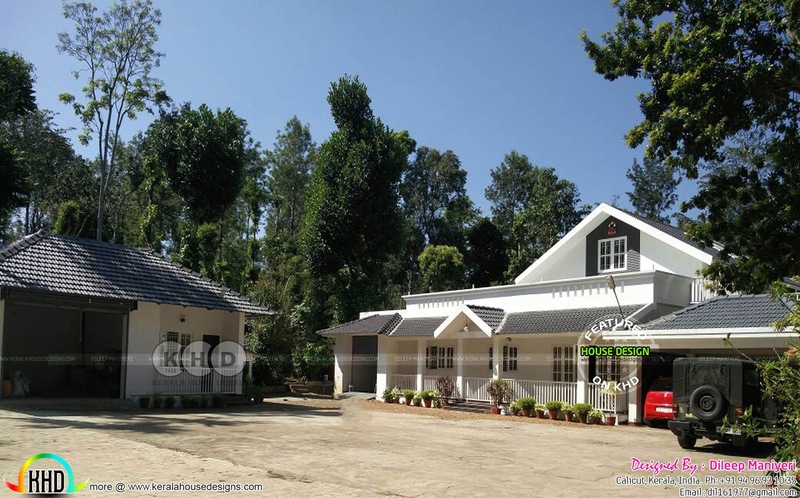 0 comments on "Completed English villa at Coorg"